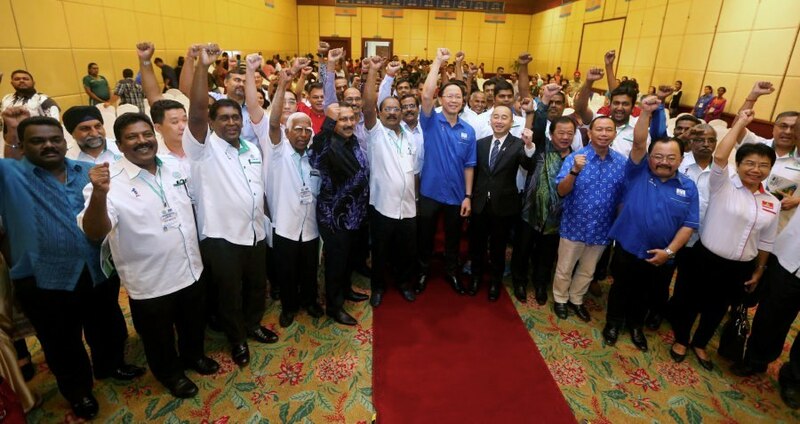 When Barisan Nasional (BN) was defeated in GE14, the parties in the coalition experienced a setback as they began to realise the flaws in their party. 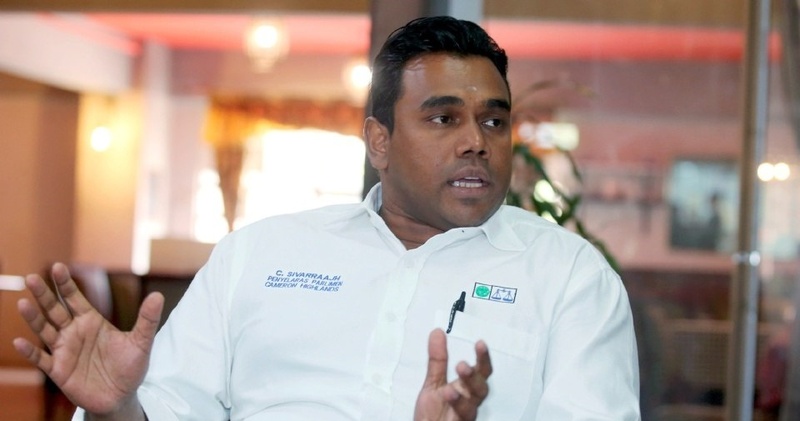 Following the realisation, the Malaysian Indian Congress (MIC) will soon open a political school in Port Dickson, Negeri Sembilan to “nurture and train” 400,000 future leaders in its party, reported The Malay Mail. 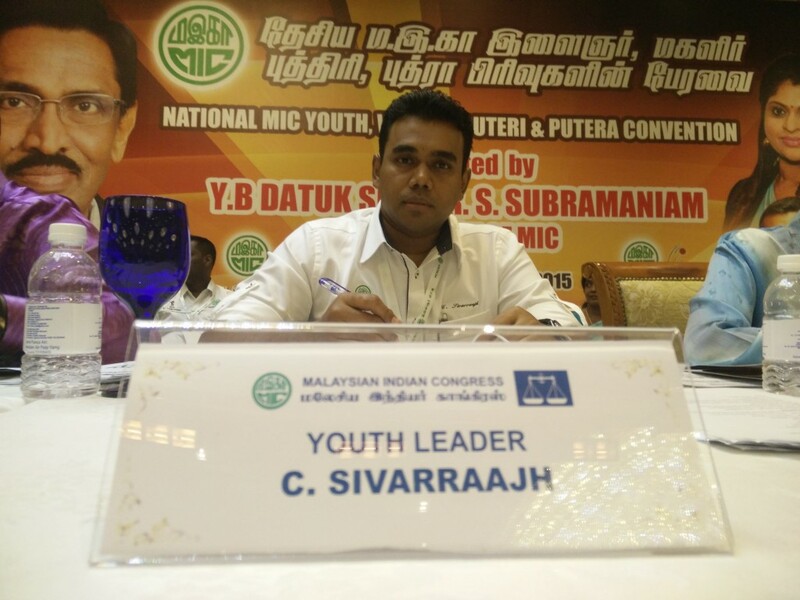 MIC’s youth chief Datuk C Sivarraajh said that the school is an effort to figure out their strengths in hopes to rebuild after the tragic loss of the coalition in GE14. 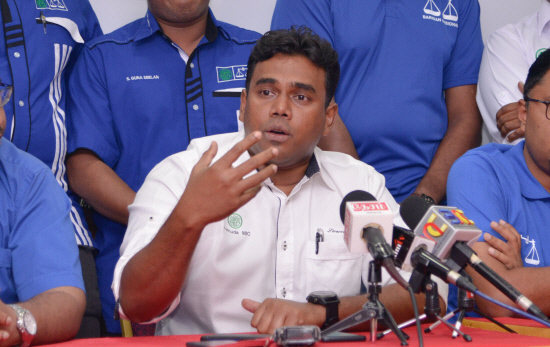 Sivarraajh told The Malay Mail in an interview that they have “overlooked” their members’ strength in winning over voters, so the school was necessary to grow as a party. He then shared that they want to teach “political aspirants” effective ways to handle challenges in politics, especially when the roles of BN and Pakatan Harapan (PH) have shifted. 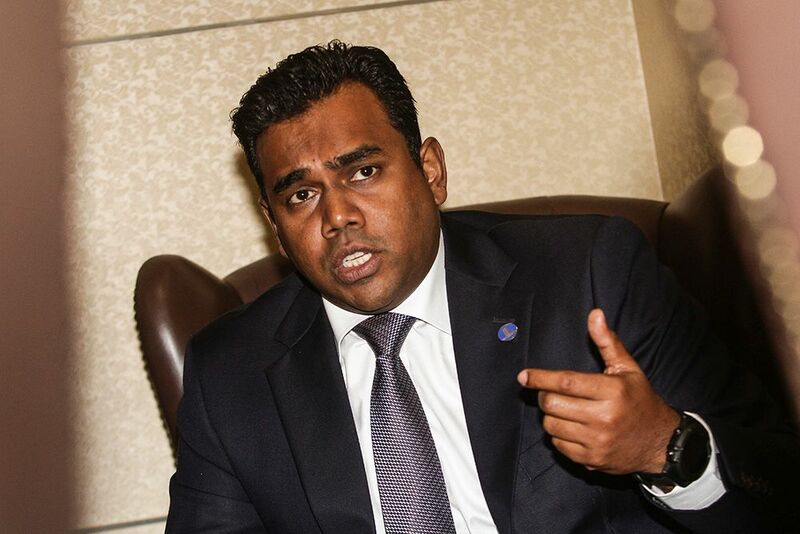 “So that’s why in the last discussion with my president (Tan Sri SA Vigneswaran), I told him and he also agreed. 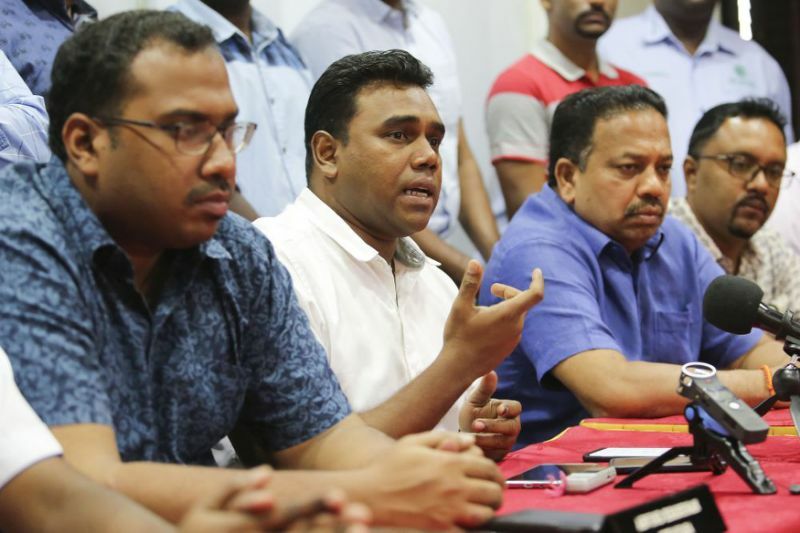 We are going to have a political school now,” said Sivarraajh, who is also one of the two MIC lawmakers to have survived the GE14. Adding on to that, he also explained that their school would use “political science” modules as one of its syllabi because it would teach the students to write press statements and to think like an Opposition member. Sounds like a good initiative! As of now, the school has already had its building, which was given to them by a businessman and it’s currently under renovation. Sivarraajh also mentioned that the training will begin next year (2019) and he will be one of the trainers. 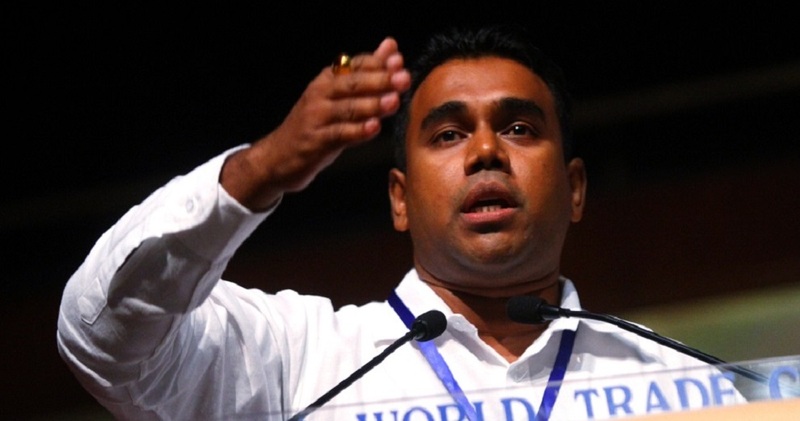 Not only that, the training will be free of charge for MIC members and Sivarrajh plans to conduct weekend political classes in the school too. I wonder if their weekend classes are open to regular people? The Cameron Highlands MP then pointed out that BN must work with the PH government but they must also voice out when PH makes mistakes. He then stressed that PH’s win was due to voter dissatisfaction with BN’s previous administration and not PH’s strength. Therefore, he feels the school is crucial to prep MIC members for the future elections because voters will elect the government based on a good track record. “So now we know, so we have to strengthen our party. If anything happens, we have our 400,000 members, and they can deliver,” he finally said. It looks like MIC members will need to go back to school in order to rebuild themselves and the party. We definitely do hope that they gain the best from this plan. What do you think of MIC’s political school? Leave your thoughts in the comments!